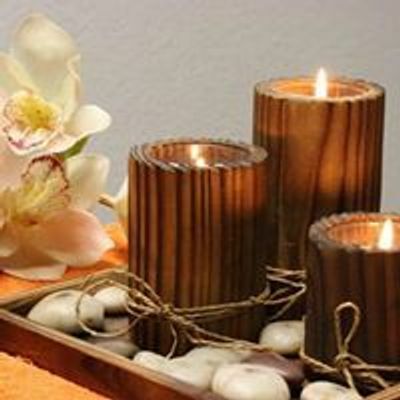 Come spend a peaceful evening at our spa with some awesome ladies. 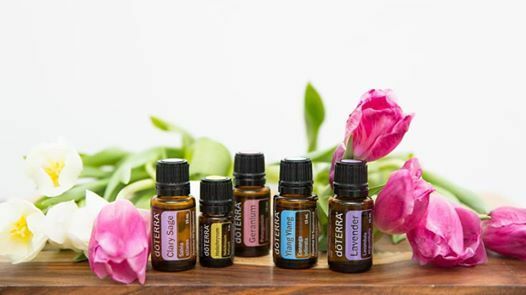 This class is on the Emotional support from Essential oils and how they support when we navigate stressful times in our life with our guide Karen Jones. The event costs $25 to attend. We have a limit of 12 participants. You can email transfer your payment to Y3VwaWRzY2xvc2V0IHwgbGl2ZSAhIGNh or pay by cash the night of the event. Light snacks will be available as well as tea and coffee.